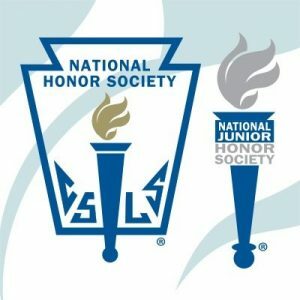 The National Junior Honor Society (NJHS) and National Honor Society (NHS) is the nation’s premier organization established to recognize outstanding middle level students. More than just an honor roll, NJHS and NHS serve to honor those students who have demonstrated excellence in the areas of scholarship, leadership, service, citizenship and character. These characteristics have been associated with membership in the organization since its beginning in 1929. Attend all society meetings (once per week, plus additional if needed). Maintain a 3.5 grade point average or higher. Participate in this chapter’s community service projects (about 1-2 per month). Coordinate a service project for the chapter to participate in (by yourself or with a partner). Refrain from receiving discipline actions, such as detention, Saturday School, or suspension. Receiving these discipline actions may result in being removed from NHS, depending on which discipline action they received and why they received it. Perform at least 10 hours of community service per semester, plus 3 hours assisting TPS Childcare (a minimum of 13 hours total per semester).